Take home a model that's paving the way in refrigeration innovation. 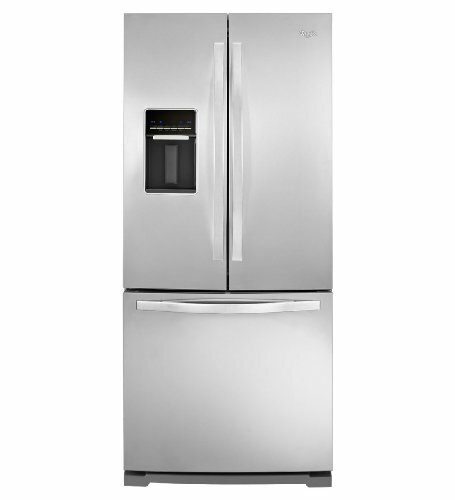 Now you can easily access cold, filtered water without opening the door thanks to the french door refrigerator's exterior dispenser, electronic controls and pre-installed filtered ice and water. Even though the exterior is built to complement small spaces, pre-existing kitchen fixtures and downtown apartments, that doesn't mean we've skimped on capacity. There's more room for fresh and frozen food with the most usable capacity available in its class. * With an ENERGY STAR ® qualification and CEE Tier 2* rating, you'll even save money on your utility bills while you keep your favorite foods fresh. 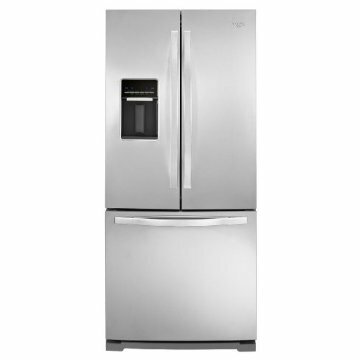 Store: Noble Appliance Center Condition: New (Open Box, or other) Price: $899.00 Total Price: $899.00 Buy It from Noble Appliance Center No returns.